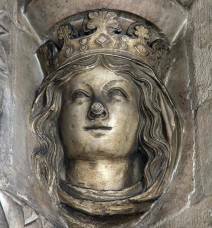 Henry was again the ‘illustrious king of England’ when he summoned Parliament to appear before him in Winchester one month after Evesham. 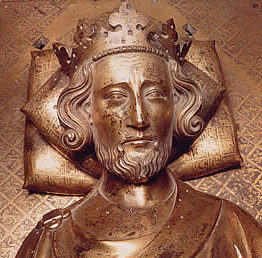 He wasn’t there to seek counsel and consent, rather to inform the realm that the Provisions of Oxford and all legal instruments related to the reform movement were null and void. Confiscations thereafter ensued, leaving the surviving members of Montfort’s party bereft of any income or place in the world. Known collectively as the ‘disinherited’, many would fight on, keeping the country in a state of misery and disorder for another two years. 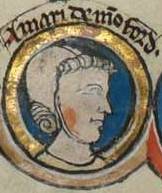 The earldoms of Leicester and Derby were handed over to Edmund, the would-be king of Sicily, who did none of the fighting. 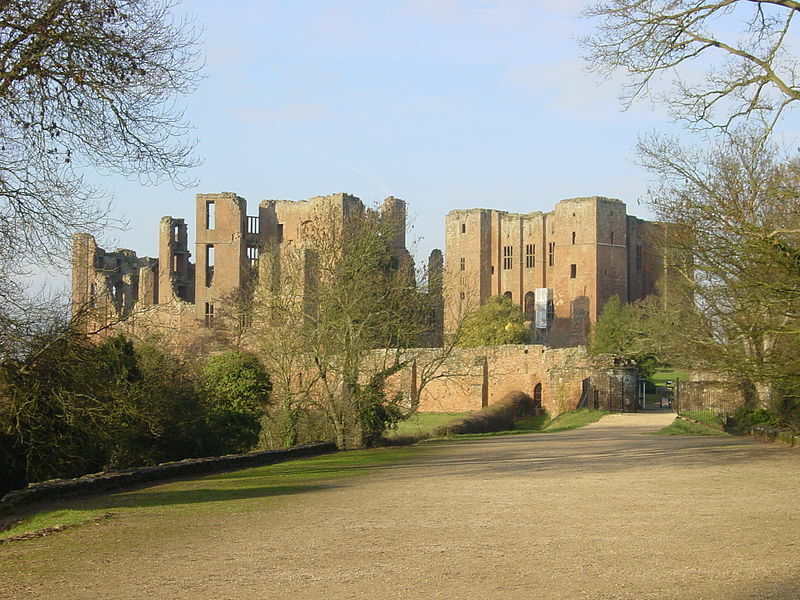 Simon’s castle at Kenilworth thwarted all attempts to take it for 18 months, earning it the dubious honour of withstanding the longest siege on English soil. 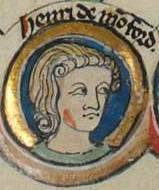 The younger Simon had returned to its fortifications after his failure to relieve his father and straightaway released his uncle Richard, under condition he intermediate between the Montforts and the king. 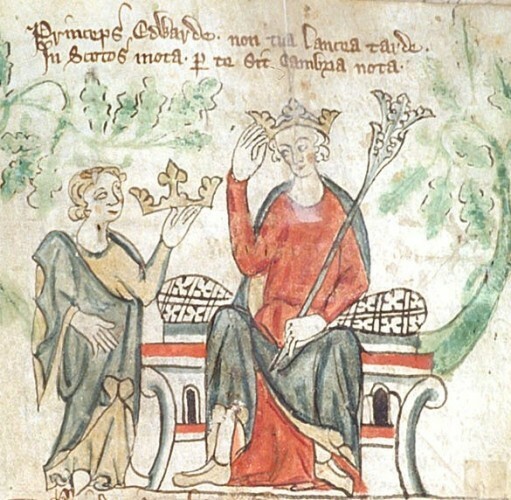 The deal offered to the younger Simon included the chance to retrieve the family possessions, but he sensed it was trap and so chose to flee to the continent. His mother had preceded him there, with her youngest children and 11,000 marks in cash, which an indignant Henry tried in vain to recover. 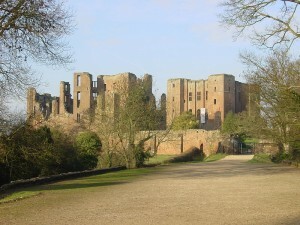 Other Montfortians eventually made their peace after Henry, under pressure from the papacy, issued the Dictum of Kenilworth in 1266, which allowed all those who had fought against the king, even if they had fought for him, to pay fines equal to the annual income of their estates, ranging from one to seven years. 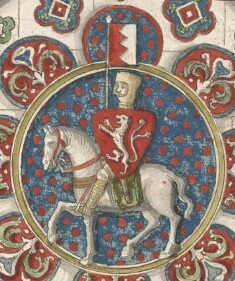 One who had fought against the king was Gilbert de Clare, and he immediately began showing the same signs of disaffection that had marred his relationship with Simon. 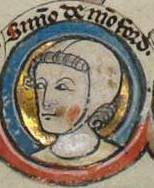 Aggrieved that his share of the spoils were not worth the tag of turncoat, he fought bitterly against Mortimer for leniency towards all the disinherited except the Montforts, invoking the now defunct Provisions of Oxford as his guide. 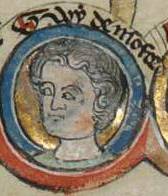 When Henry and Edward left to snuff out resistance in the east, he marched on London, which had been gleefully fined 20,000 marks for its support of Montfort, with a sizeable force. 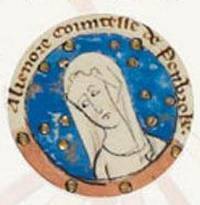 Conflict was again averted through papal counsels, culminating in the Statute of Marlboro, whereby some minor reforming provisions were retained, but otherwise royal authority was reassumed with full dignity. Several chapters of the Statute, like the ban on seeking redress in the street, are still in force, making them the oldest laws on the books in the English isles. 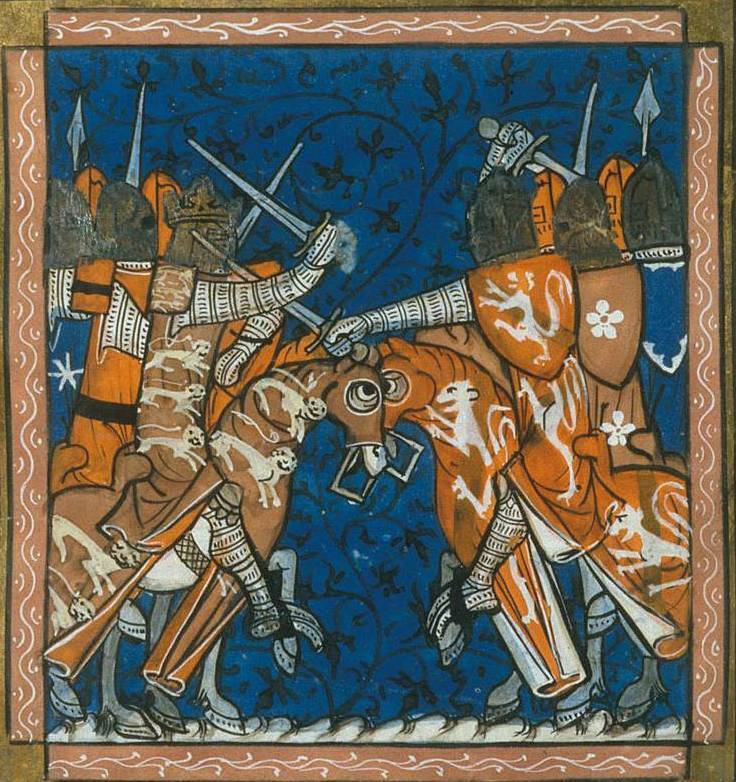 Others, like stipulating corporal punishment for anyone declaring Simon de Montfort to be a righteous person, have been repealed. See a bright light? Keep going.